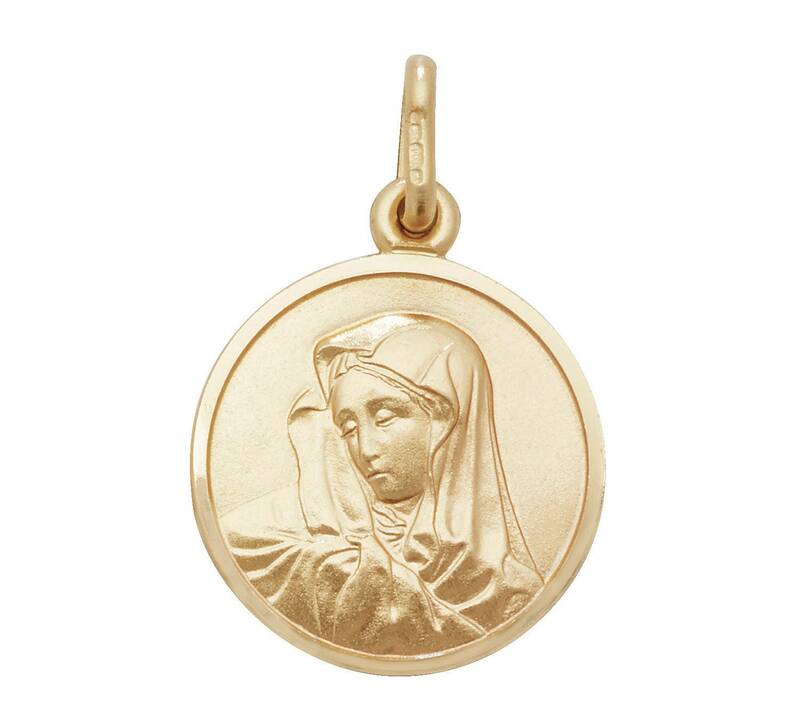 We really love the touching expression of the Blessed Mother in this classic Sorrowful Mother pendant. The raised image of Mary in the centre makes it a very special piece of jewellery you will enjoy wearing. Pendant size 1.5cm x 1.5cm (excluding loop). The quality is not great and the customer service leaves a lot to be desired. 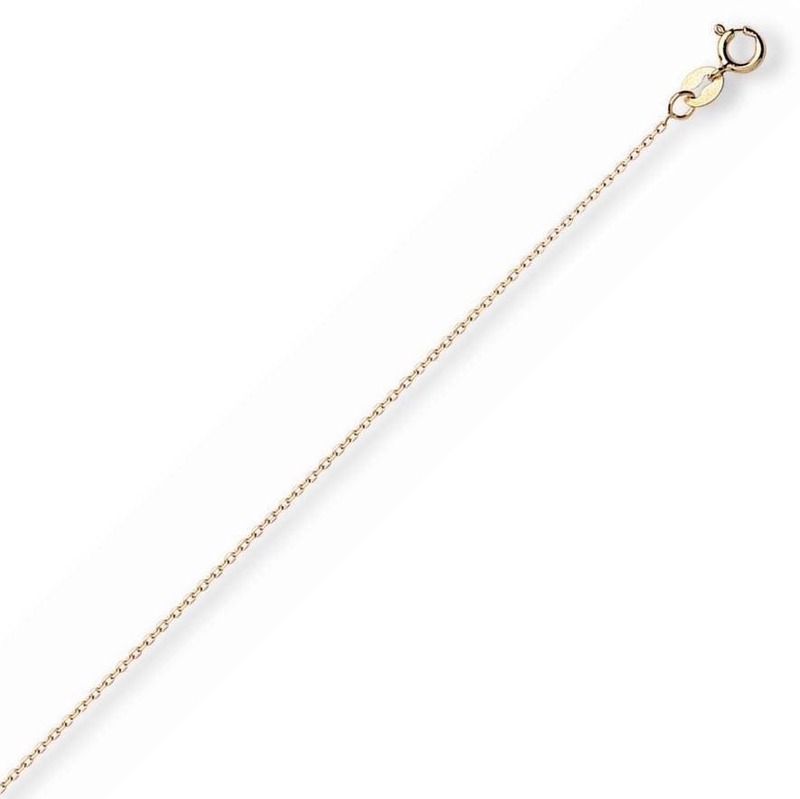 Within months of occasional use, the clasp literally fell apart and now I have to fix myself. For such an expensive piece of jewelry, I was hoping it would last longer than 2 months, with better service. Buyer beware!